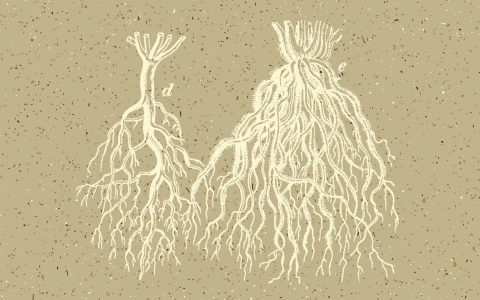 Indoor cannabis cultivation was mainly born out of prohibition of the plant, forcing growers to hide their precious crops. 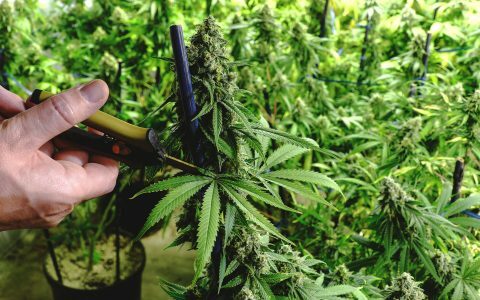 Innovation has kept it inside and through decades of advancements in technology, indoor cannabis largely has control of the top-shelf flower market today. 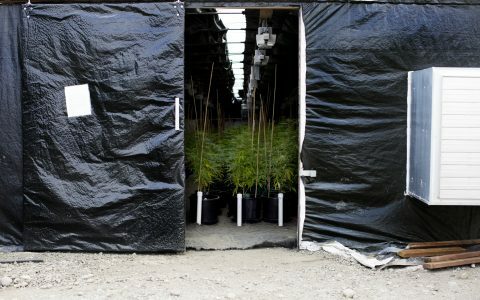 But with legalization, what happens when growers no longer have to hide in their basements? 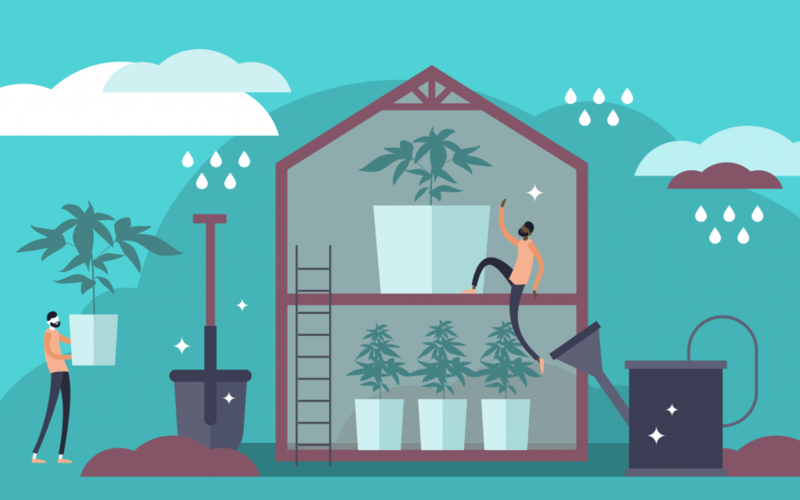 Some growers choose to stay indoors, but with the cost-efficiency of outdoor growing, many are looking to high-tech greenhouses to produce indoor-quality cannabis at a fraction of the cost. 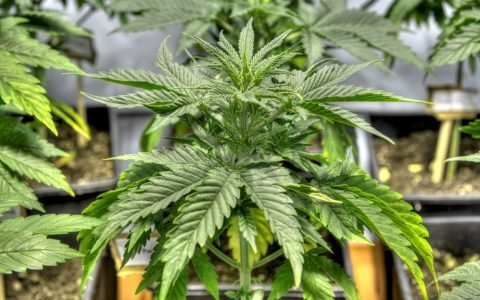 Automated greenhouses take technology that was developed for indoor grow rooms and bring it outside to supplement or alter the effects of the natural elements. You can add to the sun’s light with grow lights, use climate-control devices to regulate the environment, and with light deprivation, you can farm year-round, all in a cost-effective manner. 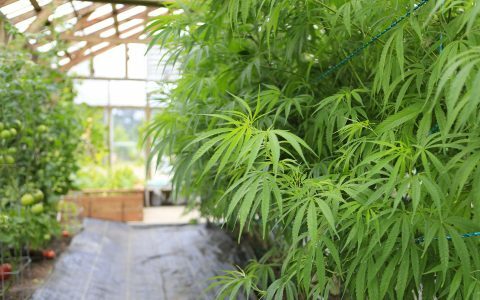 As more states go legal, especially in areas with variable weather, high-tech greenhouses can help lead the way in bringing affordable and environmentally conscious top-quality cannabis to consumers. 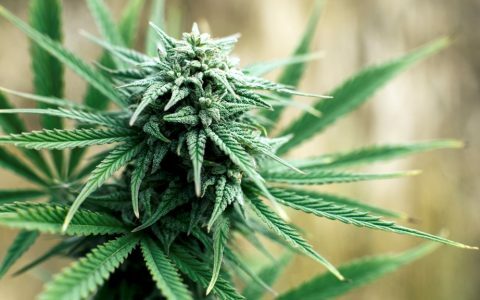 In states where electricity is costly or the weather is extreme, producing cannabis, either indoors or outdoors, can be costly and difficult. But high-tech greenhouses can compensate for the disadvantages. 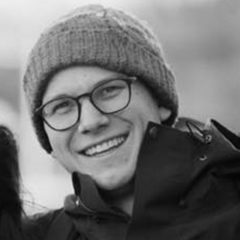 For example, in Massachusetts, the cost of electricity in the industrial sector is the highest in the country at 16.41 cents per kilowatt hr (kWh), whereas in Colorado, it is only 6.37 cents per kWh. Additionally, Massachusetts has average lows of 22℉ in January, a stark contrast to the temperate climate of Humboldt, California, where average January lows are 44℉. 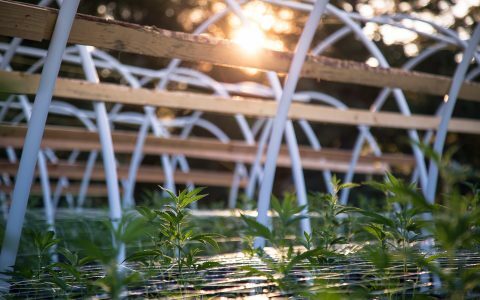 This makes it difficult to grow outdoors in Massachusetts with traditional greenhouses. You would most likely have a very short season, having to get plants grown and harvested before the weather gets bad. But with high-tech greenhouses, growers can simply supplement nature with devices to maintain cost-effectiveness and to grow for longer periods of time. In the winter, this means supplementing the sun with grow lights and using heaters to keep your garden 20-30℉ warmer than the outside temperature. In the summer, you can just use the sun’s light and let the outside air cool down your garden. A high-tech greenhouse might look like an ordinary greenhouse from afar, but a closer look will reveal its intricacies. Below are some features that allow for optimal control of the elements. There’s no reason a greenhouse can’t also have grow lights. However, these grow lights don’t always have to be on as they would in an indoor setup—they can be used sparingly as supplemental lighting when necessary. In the winter, when days are shorter, or when poor weather is blocking the sun, greenhouse grow lights allow gardens to keep growing. Sensors can control the lights, telling them when to turn on and adjusting their intensity according to the light outside, making sure your garden is getting a consistent amount of light throughout the day, every day. While both incandescent bulbs and LEDs can be used, recently, LEDs have become increasingly popular because of advances in lighting technology. 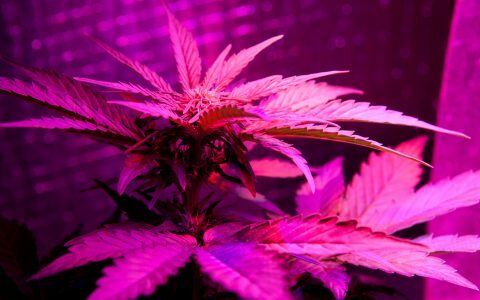 Not only do LEDs use significantly less energy and have a longer life span, they also allow you to adjust the color spectrum of light to optimize growth for each stage of a plant’s development. Greenhouses keep plants warm in colder months by trapping in heat from the sun, but they can also be designed to keep an even climate throughout the entire year. Temperature, humidity, and CO2 sensors can control ventilation, heaters, dehumidifiers, humidifiers, and CO2 burners to optimize plant growth. Depending on the climate and time of year, different devices will be needed to optimize a greenhouse. In some parts of the world, variable temperatures are the biggest concern, while in others, the quality of sunlight takes priority. You may need heaters in cold climates or A/C units in warm climates, and dehumidifiers in wet climates or humidifiers in dry climates. 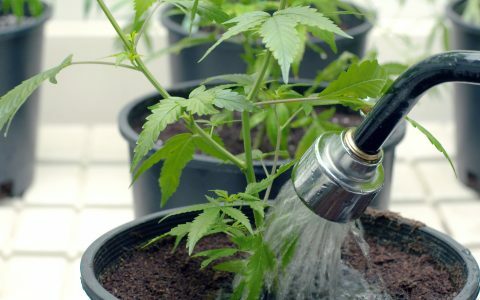 CO2 burners will give your plants an even amount of CO2 to help them grow vigorously day in and day out. By designing a greenhouse that focuses on your local and regional environmental conditions, you can cut costs by harnessing nature and filling in the rest of what your plants need. Through an automated light deprivation system, you can also cut off the amount of light your garden receives on a daily basis. 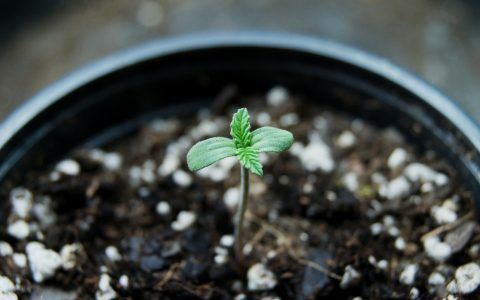 Blocking out all light will induce the flowering cycle and allow you to plan out and control your harvest time, if you need to pull plants before it gets too cold, or if you want to pull a crop in order to start another one. Using light deprivation in combination with grow lights can allow you to grow in a greenhouse year-round regardless of how much daily sunlight your garden receives. Many of the control systems that monitor the climate inside a greenhouse can also monitor soil moisture. These sensors allow a grower to observe the trends of their garden remotely to make sure plants are watered at the exact optimal time to keep them growing strong and vibrantly. Greenhouses can be designed with insulated walls and ceilings to keep your plants warm and healthy even in the coldest climates. By using two layers of air-inflated polyurethane plastic, freezing temperatures outside can translate into temps in the mid-60s inside. Other wall material options include polycarbonate 2- or 3-ply panels that will provide a similar heat retention as double-paned windows do in your house.